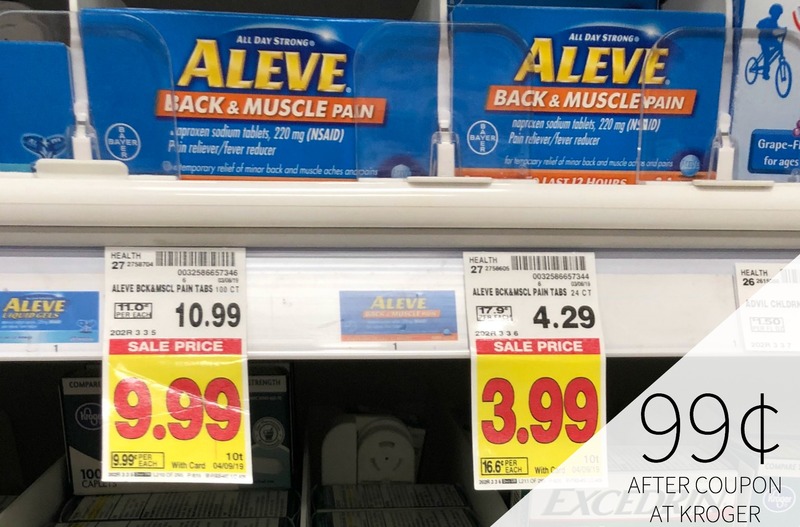 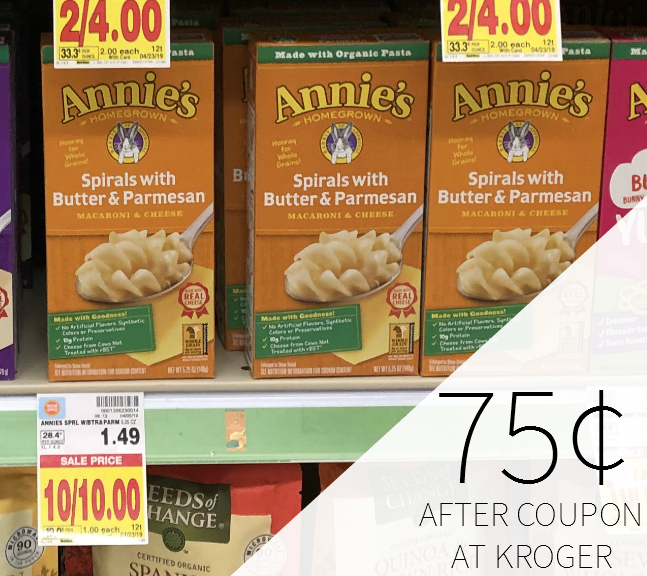 Annie’s Mac & Cheese Just 75¢ Per Box At Kroger – Half Price! 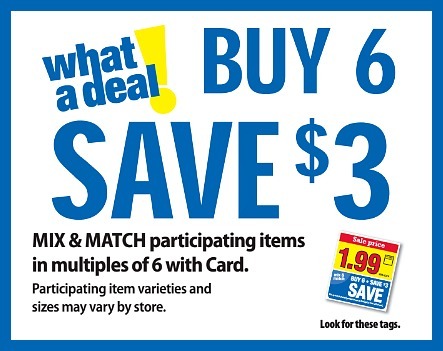 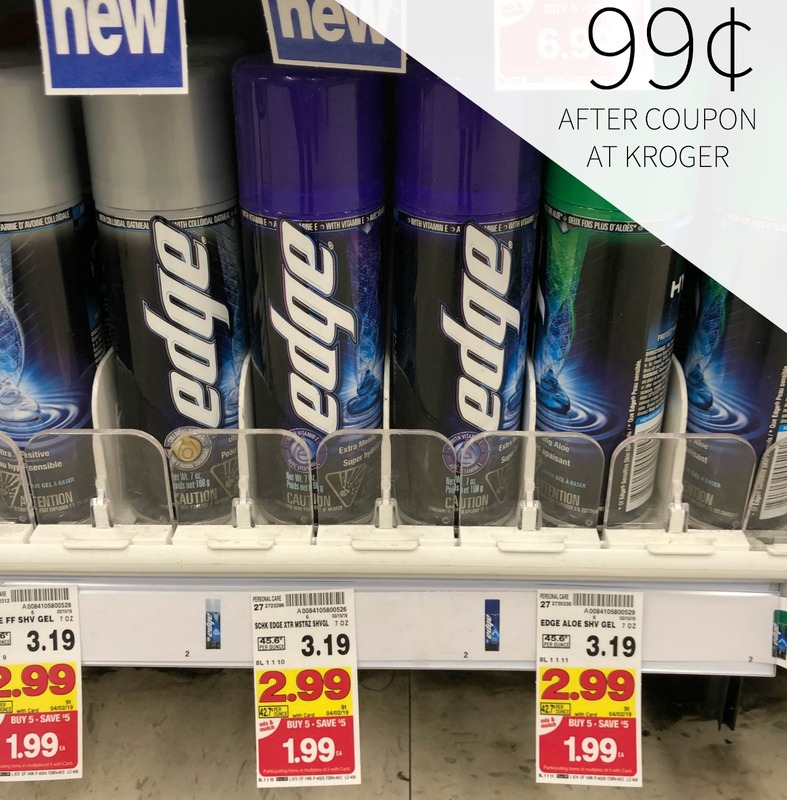 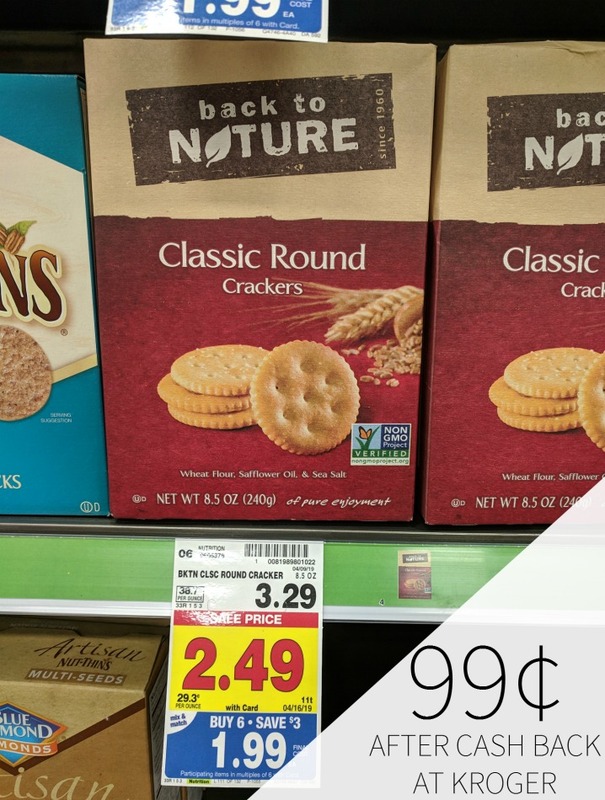 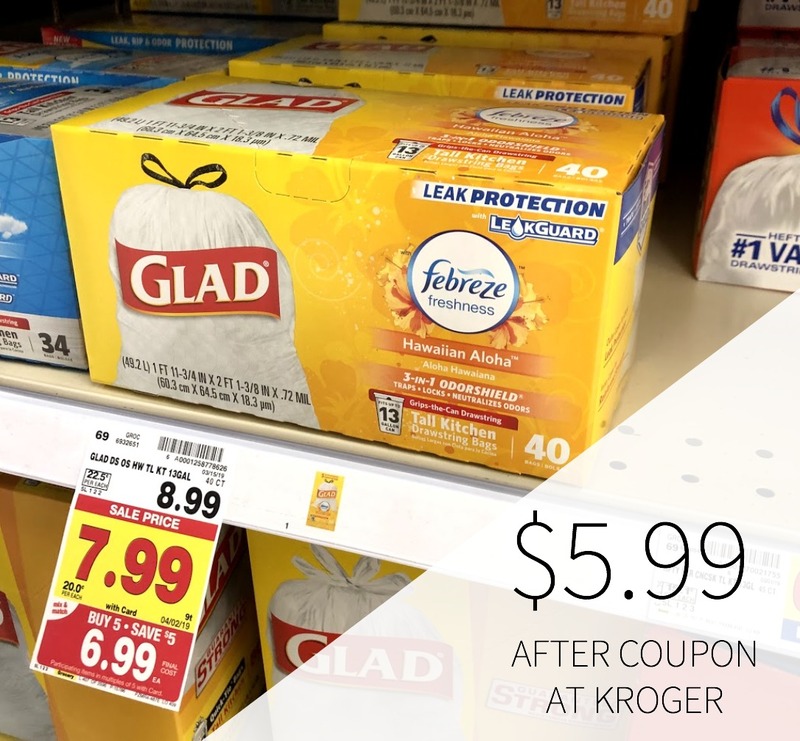 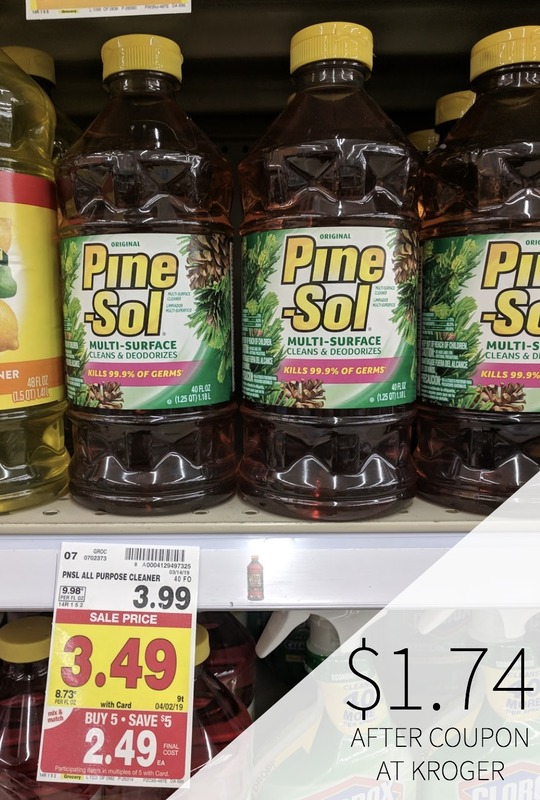 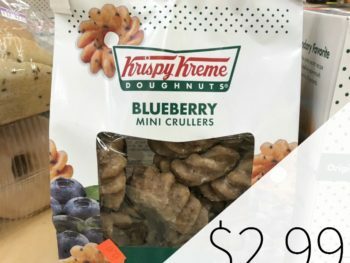 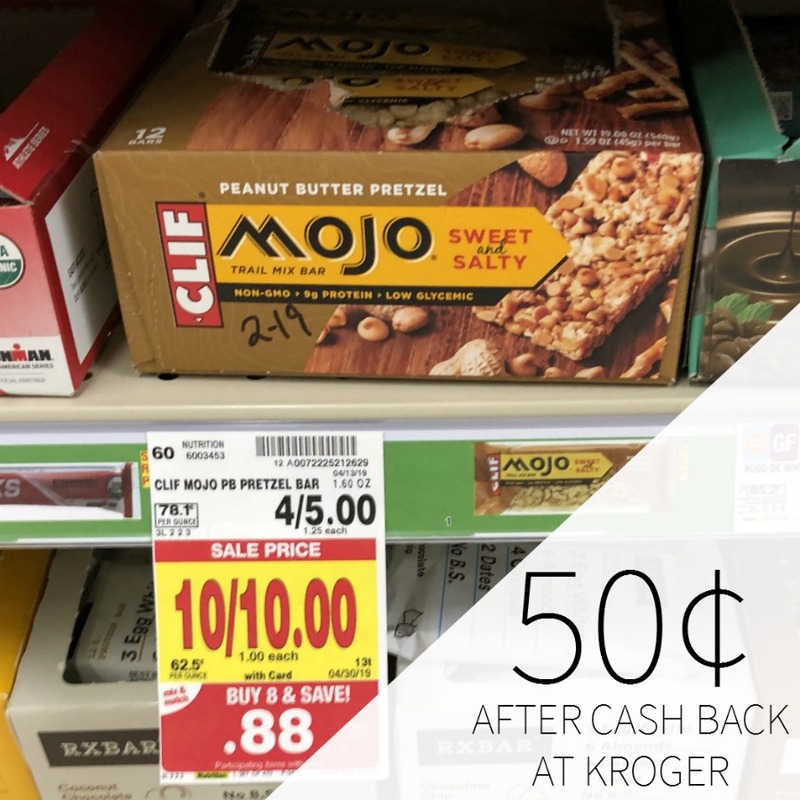 Glad Trash Bags Just $5.99 At Kroger – New Coupon! 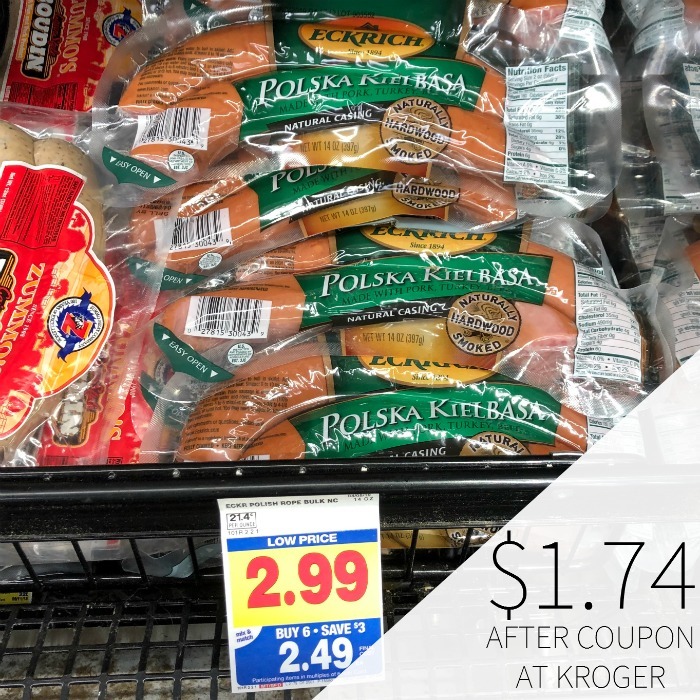 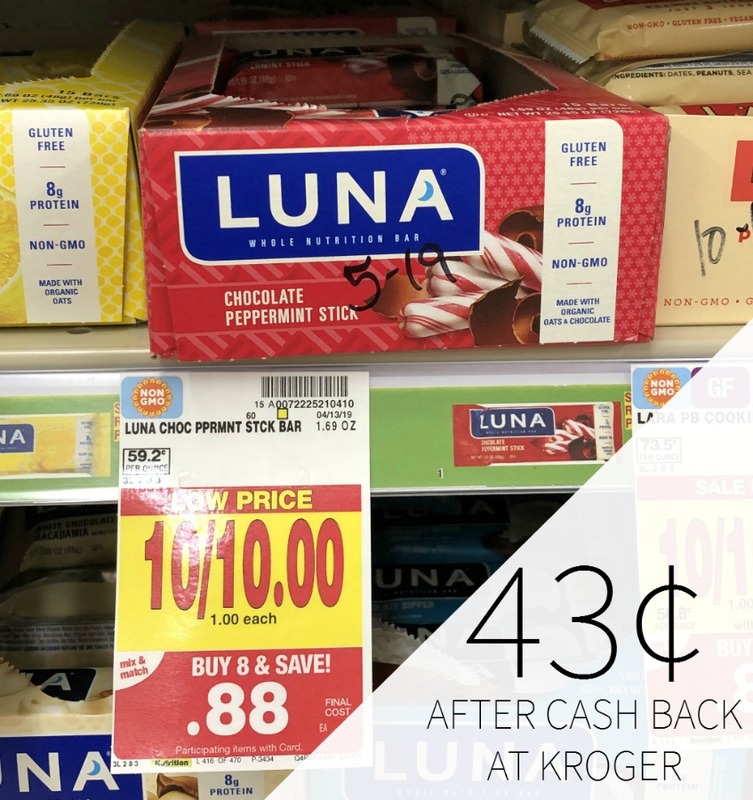 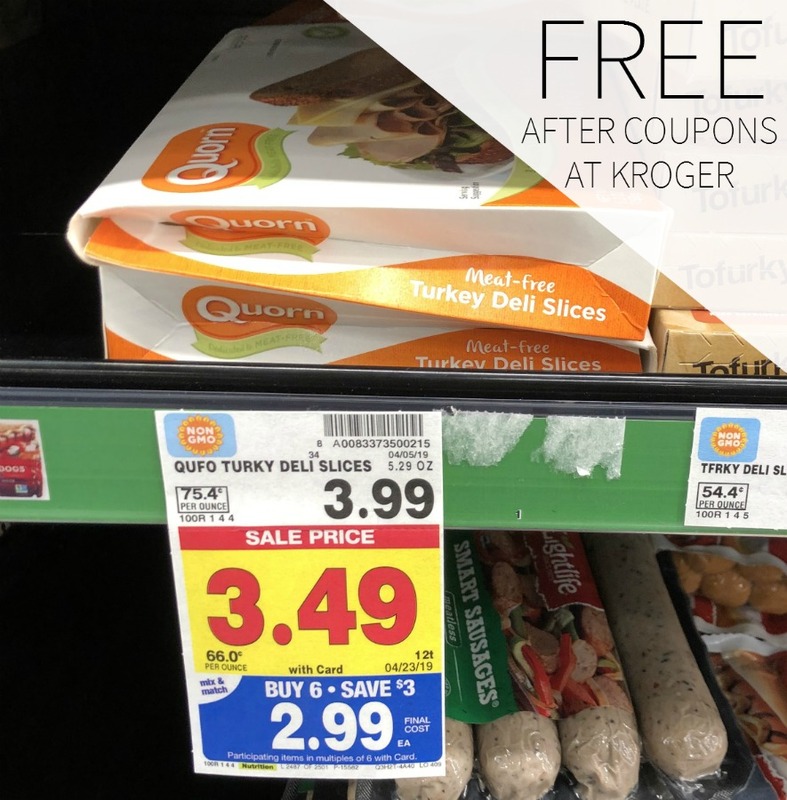 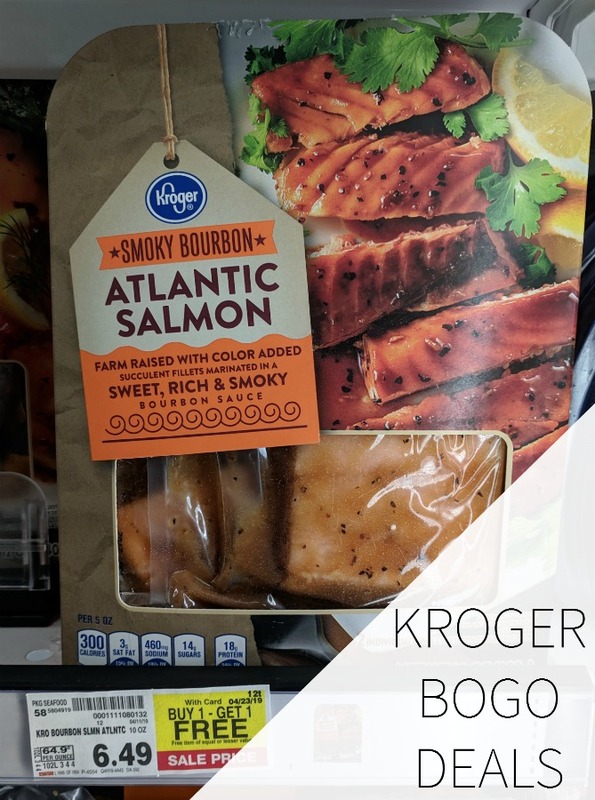 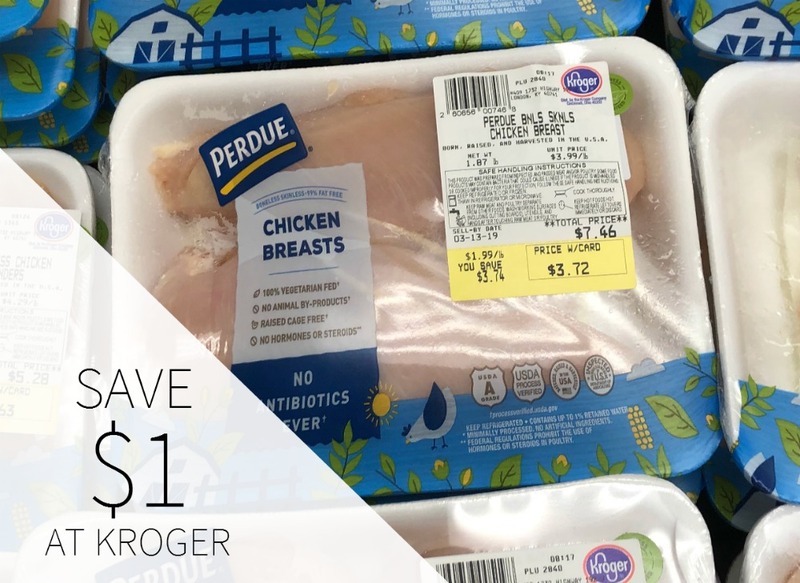 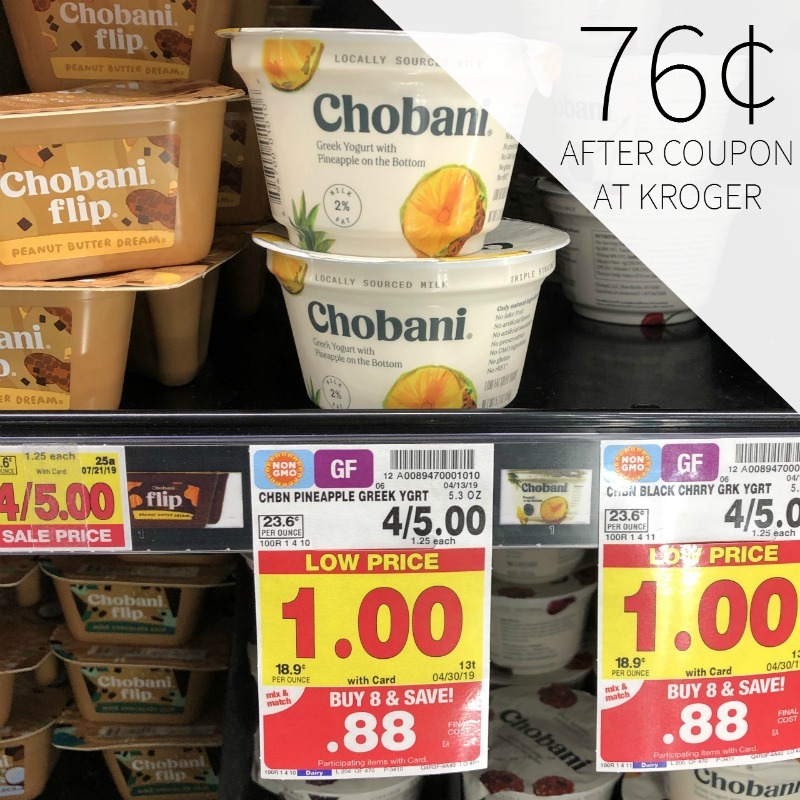 Lots Of New Perdue Coupons To Print – Fantastic Price On Fresh Chicken At Kroger!